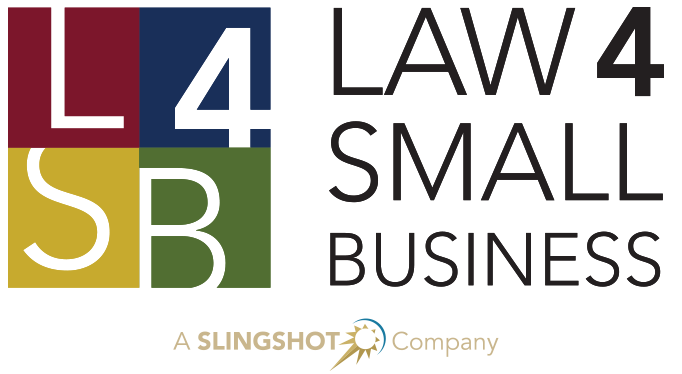 L4SB copyright attorneys will help you register your copyright. Price includes our fee and the US Copyright Office filing fee (of $35 — Assumes single application, single author, same claimant, one work, not for hire). If there are further complications to the copyright application, the filing fees could be greater and you will be charged the difference. L4SB will help you register a copyright.